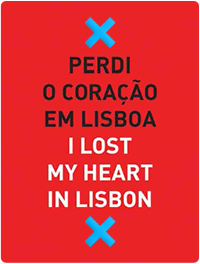 Travelers are going crazy for Lisbon. Portugal’s largest city is now on everybody’s radar and here are some reason why you should pack your stuff and come to visit! From the tree-lined Avenida de Liberdade, to the gorgeous houses in Baixa and Alfama or the Lisbon’s sprawling central square Terreiro do Paço, Lisbon’s streets are full of vibrancy and romance. Adorning the city’s sidewalks you can find a beautiful Portuguese trademark: ornamented tilework. Lisbon has great weather year round. Winters are mild, with blustery weather and snow rare. Portuguese cuisine is every seafood lover’s dream. Traditional eats like bacalhau and amêijoas à bulhão pato are as ubiquitous as they are tasty. Head to the famous restaurant Cervejaria Ramiro to get your fill of the best seafood Lisbon has to offer. 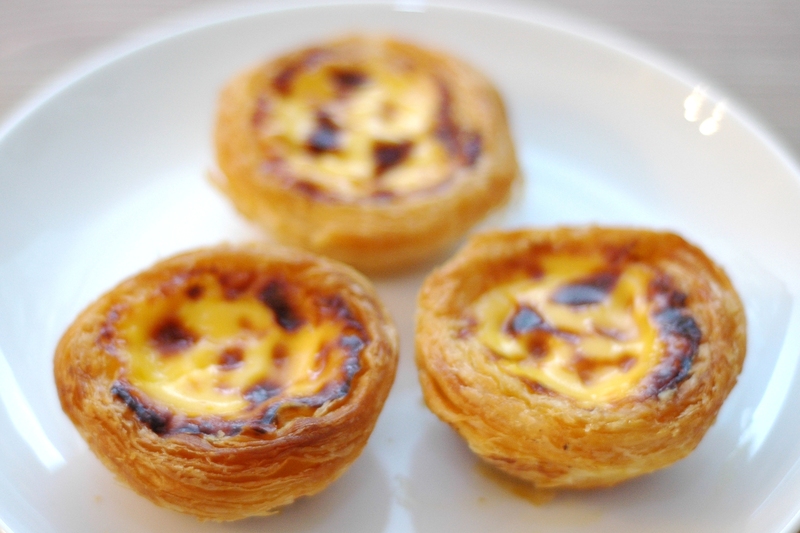 If you want a sweet treat, grab a pastel de nata. 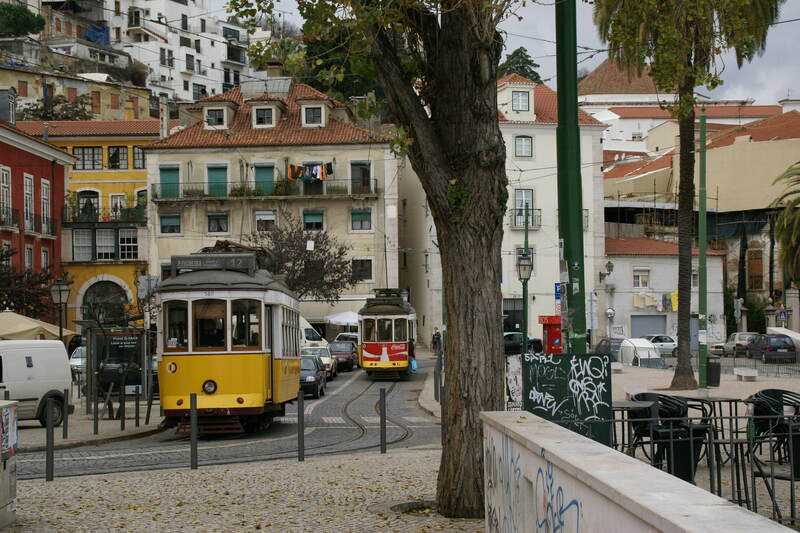 Lisbon is knowned for its happening and inexpensive nightlife. If you want to hit up some bars, head to Bairro Alto or Santos, but you if you want some discos, you can head up to Cais do Sodré. 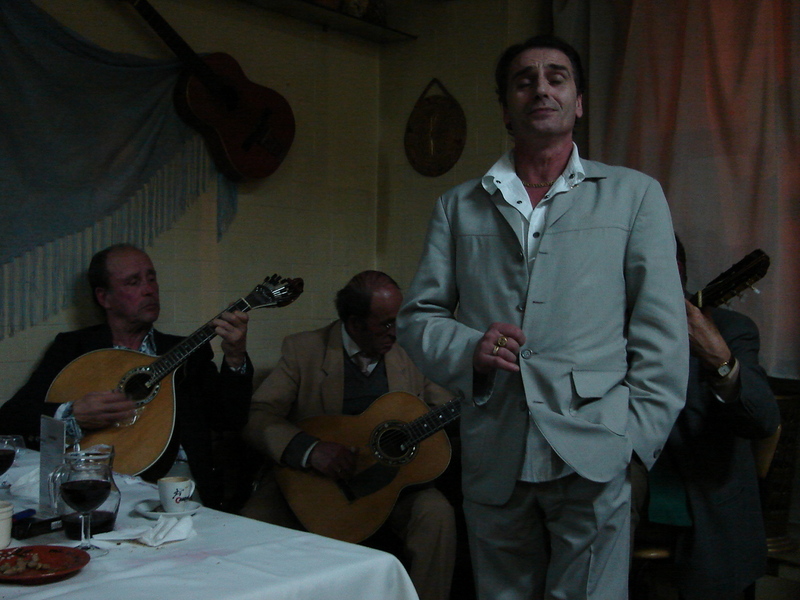 If you’re into some old school vibe, try some Fado at Alfama, you will be amazed! Lisbon is Europe’s second oldest capital (after Athens). It was ruled by Romans, Germans and Arabs before Portuguese crusaders conquered it in 1147. Wandering through the souk-like streets of ancient neighborhoods like Alfama, Mouraria or Bica is one of the city’s greatest historical pleasures. You can filled up with arts — from the gilded interior of the Sao Carlos opera house, to the fabulous art in the Gulbenkian Museum and Berardo Collection or the enormous opportunities to catch a good and cheap concert. Lisbon is filled with specialist shops where a friendly face will be waiting behind a wooden counter to help you find all kind of vintage articles your searching for! Lisbon offers some of the best things in Europe at a bargain. Most of the city’s attractions are free or inexpensive to enter, and the food and wine are really good and also cheap. So, the warm days are gone and you have to grab a jacket every time you go outside. 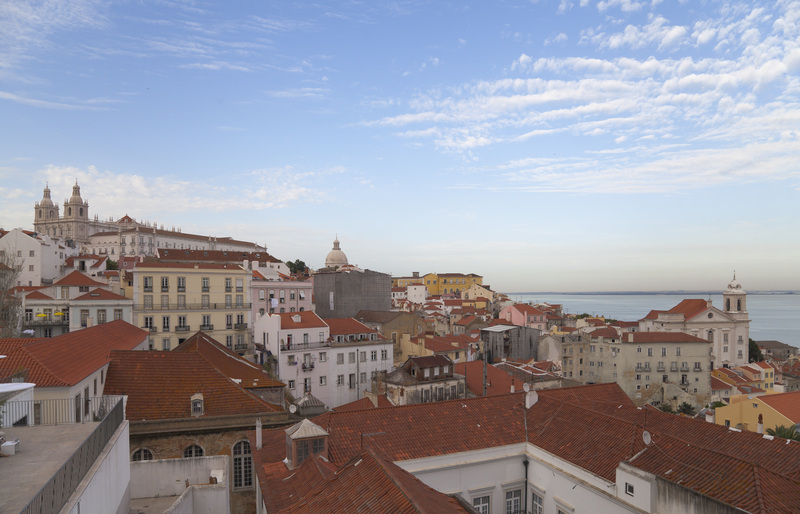 But we have a little secret to share with you – Lisbon is still great in the winter and we’re going to show you why!! We know it’s winter, so you’ll expect freezing cold an lots of rain right? Wrong! 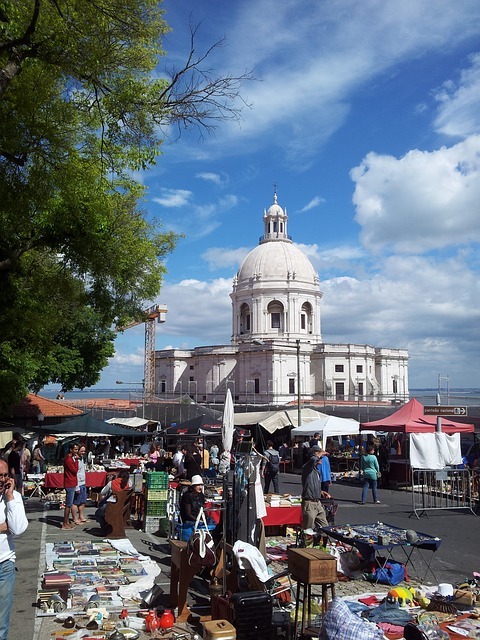 During winter Lisbon maintains mild temperatures and the sun is no stranger either. But if you are into skiing you’ll have some option too. You have to take the train or the car to get there, but we have a few great ski spots, like Serra da Estrela. As you probably know, we have an undeniable sweet tooth and you have so many pastries that you have to try very hard to taste them all. In the winter we stretch the scope of sweets even further and you don’t want to miss that. We got some examples for you – the famous Pastéis de Nata (custard tart) and tarte de Maçã (little apple tart). In the winter you will rather stay in a cosy warm place right? So you have to go to listen to the nostalgic folk laments of Fado. What’s one of the biggest problems of visiting an Europe Capital in the Summer? The lines and the crowded places everywhere! Guess what? In the winter you can calmly go to every tourist attraction without the hassle of other people! Try Alfama, Castelo de São Jorge, Mosteiro dos Jerónimos or the Cristo Rei! And these are only five reasons! We have plenty more! Come visit us! Image this scenario: it’s Christmas time, you’re in Lisbon and you want to go Shopping. Don’t know how to do it? Fear no more, we got the answer! To start, you have the perfect scenario. Every November, the Christmas lights begin to fulfill the streets. Chiado, Rossio, Avenida da Liberdade and Lisbon’s downtown are some of the places you can enjoy this atmosphere, while you do some Christmas shopping. But let’s talk about the goods! If you’re looking for something “old fashioned”, you’re in the right place. Art deco boxes, vintage sardine tins, handmade leather gloves , retro packs of flour or rice and all kinds of toys, they are all here. Stores like Luvaria Ulisses or Óptica do Chiado are perfect examples if you’re looking for this kind of products. 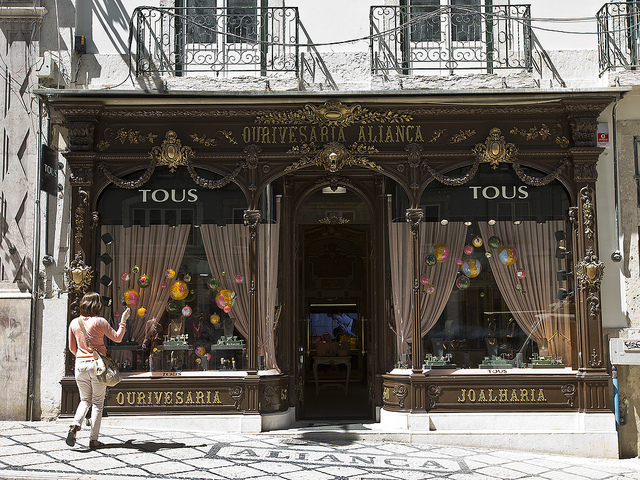 In Avenida da Liberdade you can find a more high-end kind of store. Brands like Louis Vuitton, Michael Kors or Prada can be found here and you can take a break in one of many kiosks this avenue has to offer and grab something to eat or drink. If you want a place with a more international kind of shop, you should go to Chiado. Although you have some stores most people can’t afford, there are more affordable one such as H&M and Zara. In Chiado you can also find quality Portuguese gifts, in stores like Vista Alegre, A Vida Portuguesa or Joalheira do Carmo . Add all of this to the city’s climate as well as the gastronomical experience, and we can guarantee Lisbon is one of the best places you can come across in this time of the year. 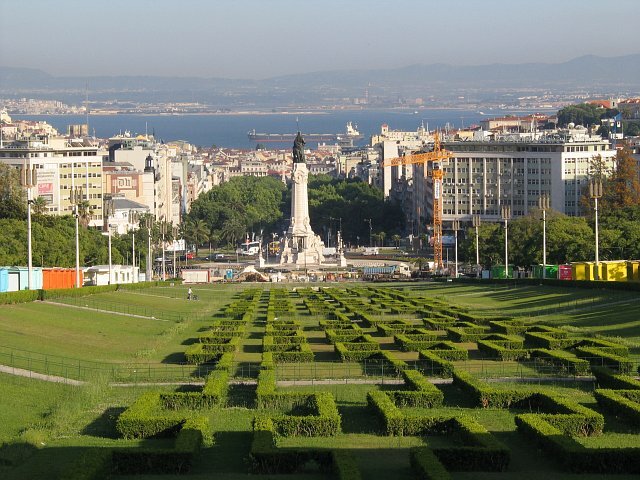 Planning to visit Lisbon in October 2014? Discover the 5 Events happening here that you can not miss! Premiered May 11, 1981 at the New London Theatre where was on scene 21 years. On Broadway success was also repeated for more than two decades. With music by Andrew Lloyd Webber, “Cats” is a real phenomenon of longevity, even today, continues to attract the public’s attention, garnering new generations. 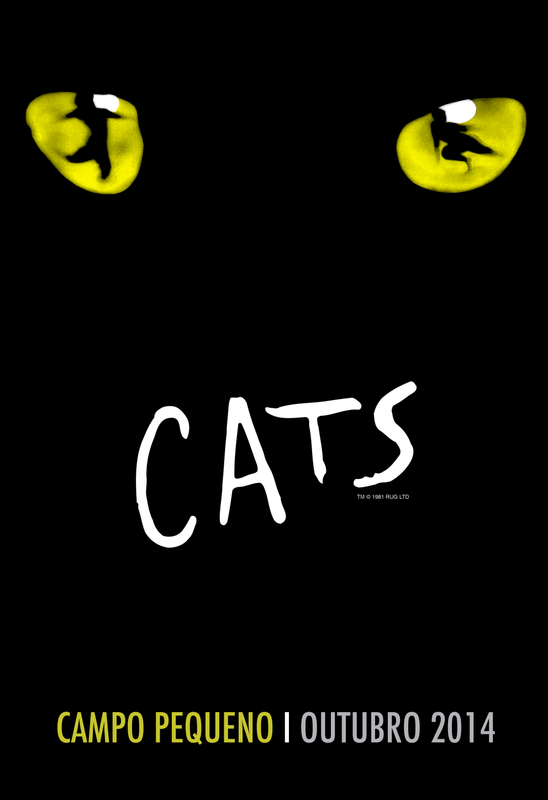 Based on the work of TS Eliot’s “Old Possum’s Book of Practical Cats”, “Cats” is a musical about the life of a group of cats, their loves, fights and outrages, which confronts the return of Grizabella, the cat had the courage to abandon the family to know the world but to bring back the nostalgia. Is it accepted? In the original version, “Cats” came to Lisbon Portugal in October 2004, being seen by 109.000 people. It repeated the feat in 2006, the year it also visited Porto, a total of 94.000 people. Ten years latter, “Cats” is back. Meow! Product | Equipment, Fashion and Interiors, innovation and creativity nationally and internationally, brings together brands, industry, designers, education, opinion makers, with a full and varied program of lectures, workshops and fashion shows that performs the 5th edition 8-12 October at FIL – Parque das Nações – Lisbon. With races for all kinds of athletes – Marathon, Half-Marathon, Mini-Marathon and walk for parents and kids – this event is going to mix sports and music along the Lisbon and Cascais main avenues. 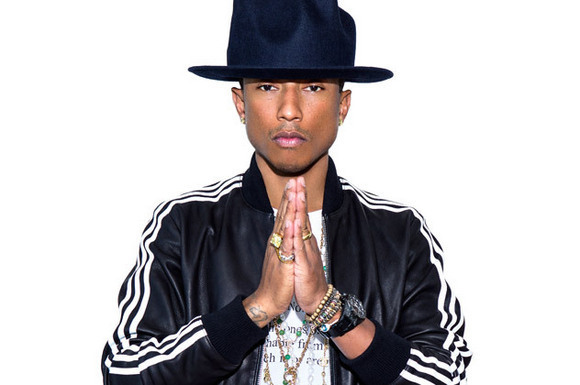 Pharrell Williams, singer, producer and member of projects such as NERD, comes to Lisbon Portugal next month of October. The North American will act in Meo Arena in Lisbon on October 3, aboard the tour Dear Girl, which promotes his latest solo album, Girl. Sylvan Bongard reflects about the sea. About the world that is hidden under this immense area and where the debris of the contemporary world are already part of an ecosystem that until very recently, as far as the history of the Earth is concerned, was still untouched by man. With an ironic humor, the way this ceramist sculptor portrays the inhabitants of the liquid depths reflects human characteristics. With a safe technique supported by a strong imagination, where we feel echoes of authors of the past such as Rafael Bordalo Pinheiro or Jorge Barradas, Sylvain Bongard offers us a voyage to an area hidden to most of us, warning us, simultaneously, for the consequences of our presence. This is a world in permanent erosion and therefore in constant renewal. It is never too much therefore to draw public attention to the enchantments and secrets of this Sea that everyone is missing. These sculptures can give us the sense that a symbiosis between mankind and the Sea is possible and that a healthy harmony between Man and the Ocean is within our reach. Staring on the 30th of August (until September 8) this Video Mapping Show will be one of the main attractions in town. Projected on one of the most emblematic building in Lisbon, the show will guide you in a journey through the city to find your lost heart. The projections and sounds are enhanced by a magnificent light show never seen in Lisbon! This is the “call to action” created by Oskar & Gaspar, the producers of the show. The music will be powered by the Beatbombers (Dj Ride & Stereossauro) feat Holly. 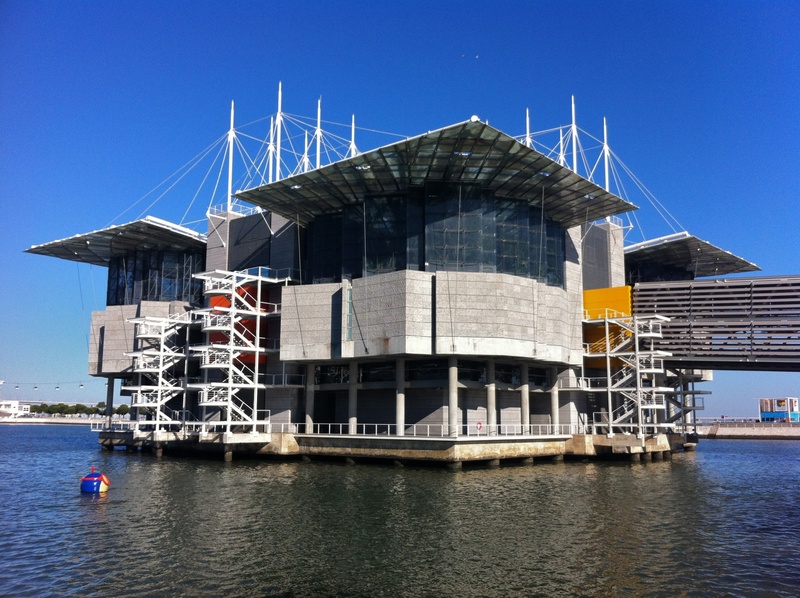 Opened in 1998, the Oceanário was the centerpiece of the XXth Century’s last World Fair, themed “The Oceans, a Heritage for the Future”, and eternally binds Lisbon to the Oceans. 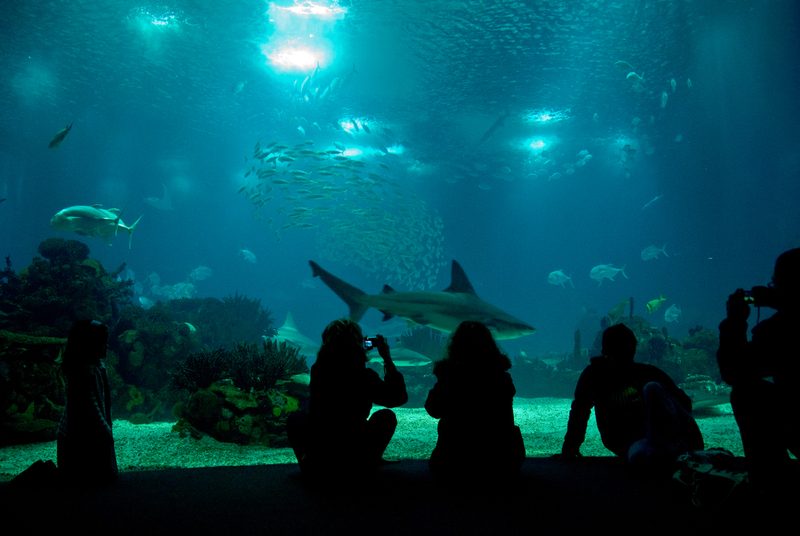 With over one million visitors per year, the Oceanário welcomes the largest number of patrons anywhere in the country. While walking through impressive and unforgettable exhibits, visitors are encouraged to learn fascinating things about the oceans and, more importantly, how to make decisions in their daily lives that actively promote the conservation of nature. LIKE A GOOD PROMENADE? LIKE SUSHI AND/OR PIZZA? 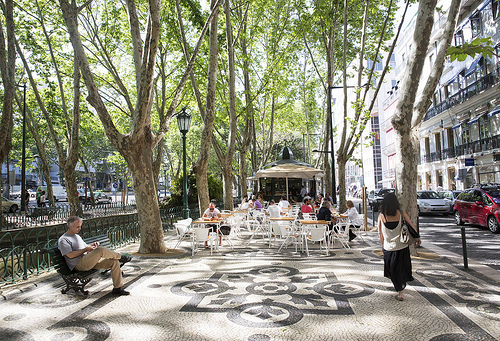 Este Oeste is the perfect spot in Lisbon for you! 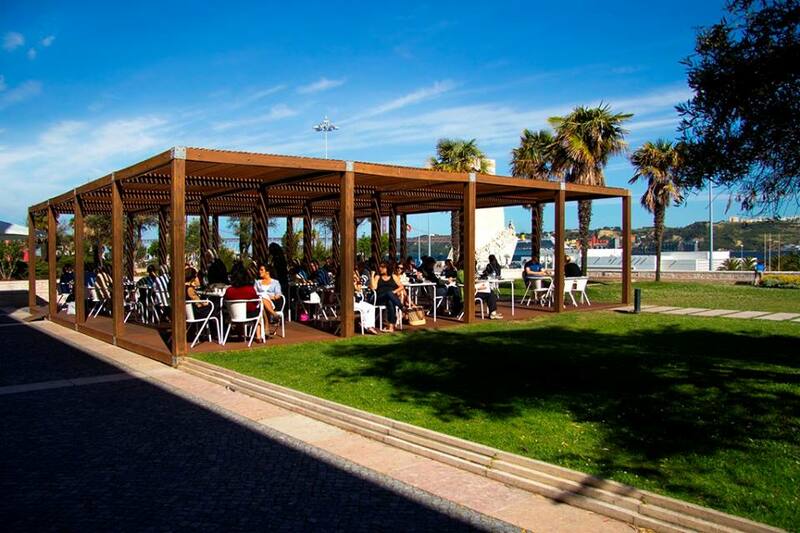 At the historic center of Belém (inside CCB) you will find a majestic restaurant for your summer afternoon!